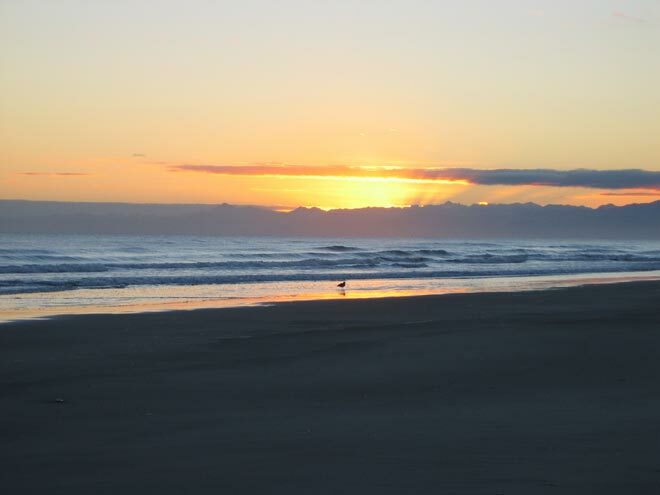 Tama-nui-te-rā (the sun) is also known as Tānerore. He has two wives who represent the seasons, and divides his time between Hinetakurua, the winter maiden, and Hineraumati, the summer maiden. In this way changes in natural world, such as the seasons, were seen to be integrated with human ancestry. Māori experienced little separation between the human and natural worlds.